Photo of the day: LAZY SUNDAY AFTERNOON 2011 AT 5 POINTZ – 6 DAYS STILL “WHITEWASH” EXHIBIT – Sundays was a day where people from all walks of life would meet a 5 Pointz and stroll around and marvel at phantasmagorical artwork, then go to the art deco dinner across the street enjoy brunch and then perhaps stroll to the waters edge. The waters edge is now built up with glass high rises and 5 Pointz is no more. 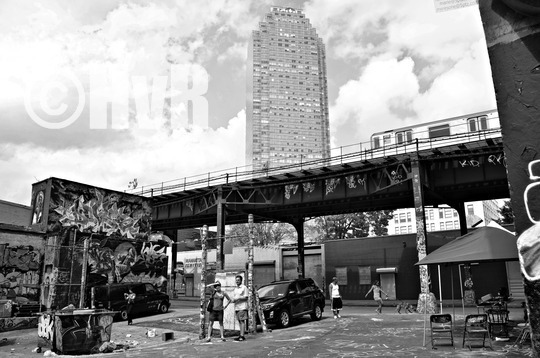 5 Pointz will be mourned and celebrated at the ‘Whitewash” exhibit at the Jeffrey Leder Gallery April 5, 2014. Contributing Artists: Auks, Cortes, Hans Von Rittern, Jerms, Meres One, Orestes Gonzalez, Poem, Shiro, See TF, Topaz, Zimad.SIX DAYS TO GO TILL OPENING ! 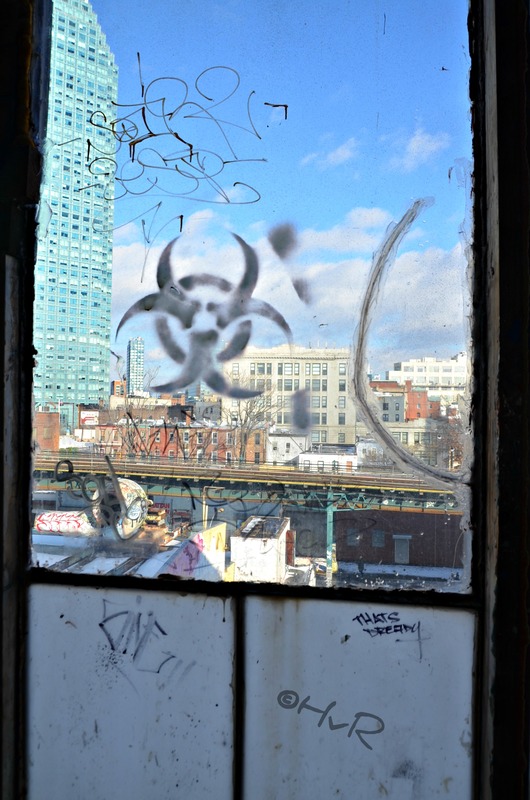 Photo of the day:TOXIC – From an oasis of creativity to one of the most (literally) toxic places in New York City, 5 Pointz will be mourned and celebrated at the ‘Whitewash” exhibit at the Jeffrey Leder Gallery April 5, 2014. Contributing Artists: Auks, Cortes, Hans Von Rittern, Jerms, Meres One, Orestes Gonzalez, Poem, Shiro, See TF, Topaz, Zimad.